One Biosecurity - 1B is here! 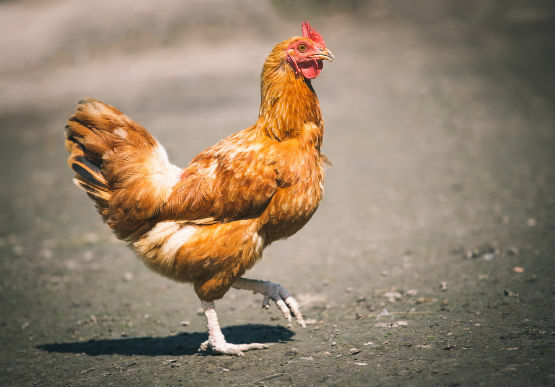 Primary Industries and Regions SA (PIRSA) Biosecurity SA division manages the risks to South Australia posed by animal and plant pests and diseases, food borne illnesses, and misuse of rural chemicals. South Australia is the only Australian mainland state that is free of fruit fly, and one of the few places in the world free of the vine-destroying pest phylloxera. 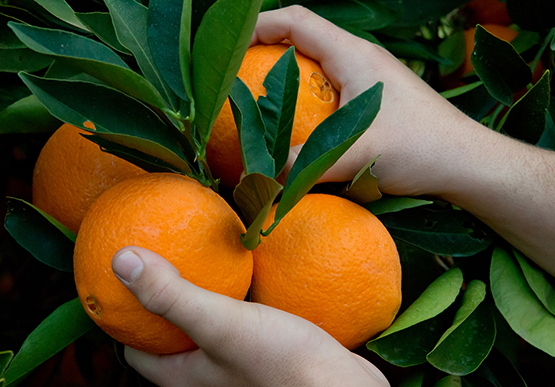 Every year the state government spends about $5 million keeping fruit fly and other plant pests out of the state, through a range of prevention, detection and eradication measures managed by Biosecurity SA. These measures have made a significant contribution to the decrease in fruit fly outbreaks in South Australia. Biosecurity SA has constructed a $3.8 million Sterile Insect Technology (SIT) facility in Port Augusta to help combat the threat of fruit fly and further South Australia’s premium, clean reputation. 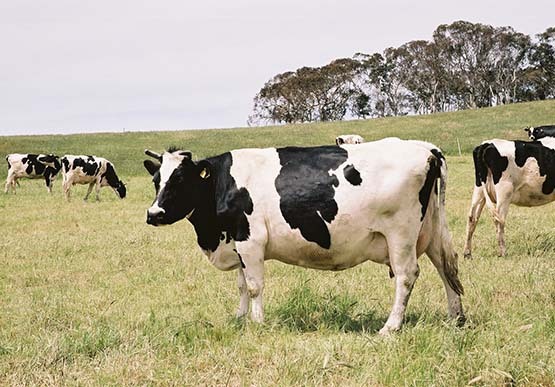 A feasibility study into artisan meat processing on Kangaroo Island is underway to assess how locally grown and processed red meat can feed the island. The State Government is providing $75,000 towards a nation-leading project which will see South Australian vineyard biosecurity launched into a new digital era. 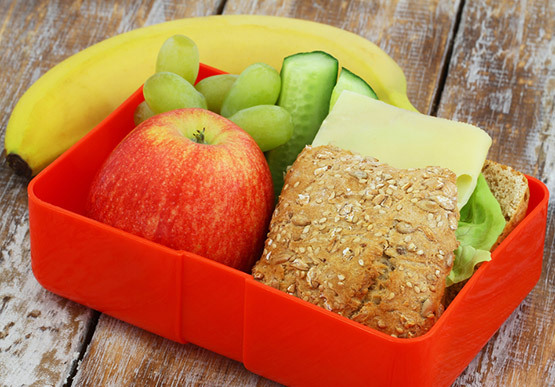 Interstate travellers heading into South Australia during the school and Easter holidays are being reminded to leave fruit and vegetables at home and avoid risking a fine. 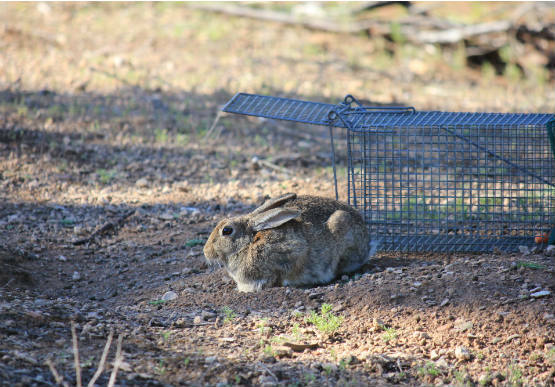 A new Rabbit Control Coordinator has been appointed as the State Government works with landholders to wipe out local populations of Australia’s most destructive environmental and agricultural pest. New rules now apply for the tagging and ownership of domestic deer and the movement, possession and sale of feral deer and pigs. 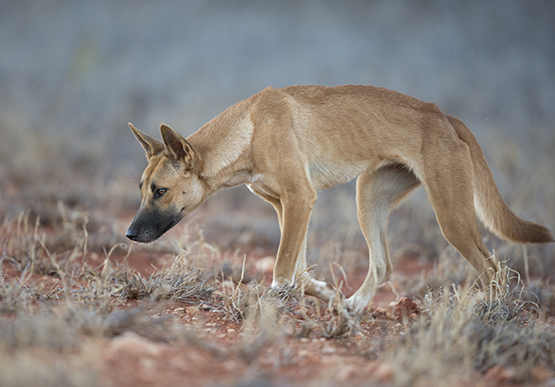 Protecting South Australia’s $4.3 billion livestock industry from the threat of wild dogs remains a high priority for the State Government. Permanent signage has been installed on the road to the Yamba Quarantine Station enforcing the message that zero tolerance applies for travellers bringing fruit fly host material into the Riverland. 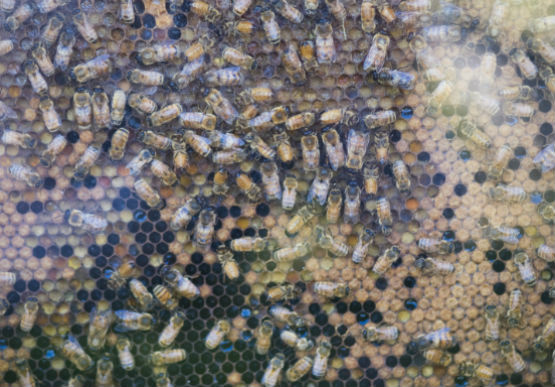 Beekeepers in South Australia are being reminded to register and brand their hives after a number of unregistered hives were discovered in the Lower South East. 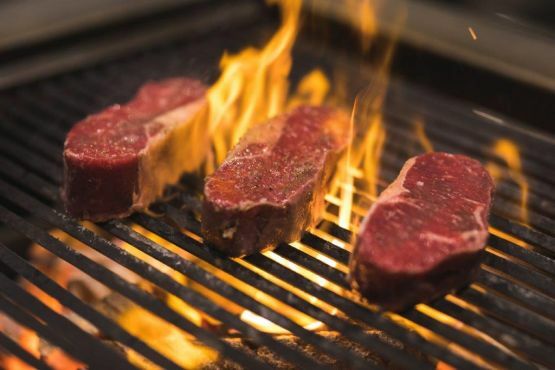 The State Government will inject $7.5 million into South Australia’s red meat sector in a bid to grow productivity in the industry and further strengthen biosecurity. 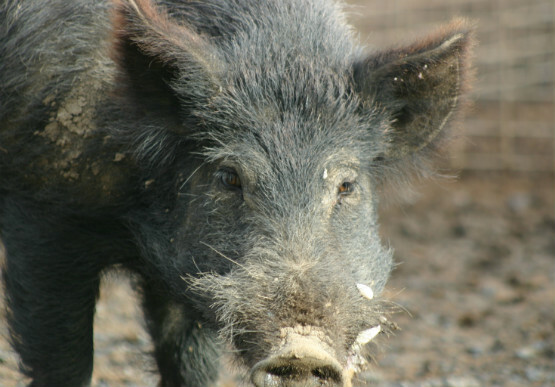 Heard about One Biosecurity but not sure how to sign up? 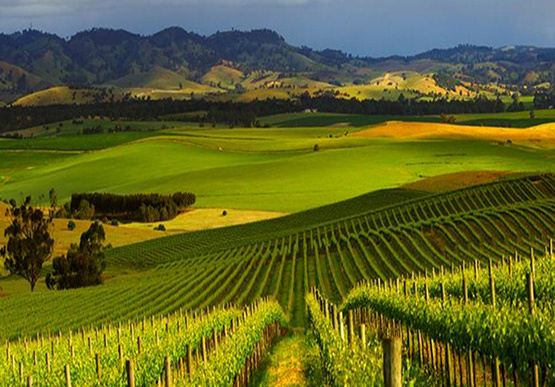 Securing South Australia’s Premium Food and Wine Industry. The Primary Industries and Regions SA (PIRSA) Food Safety Program was established to administer a legislative framework that applies food safety regulation to primary industry sectors.